"The event will promote an exciting opportunity to exchange ideas and technological knowledge through the encounter of the world’s largest deepwater experts. 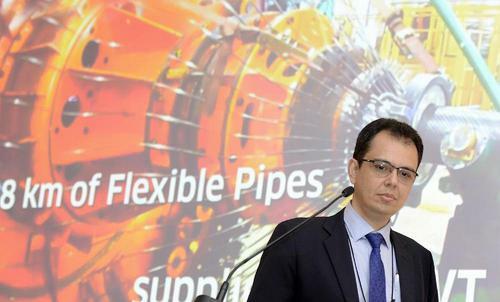 It is also an excellent opportunity for executives from the world's largest offshore E&P companies both to network and foster new partnerships for years to come in Brazil." 8,500 Attendees and 120 Exhibitors during OTC BRASIL 2017! 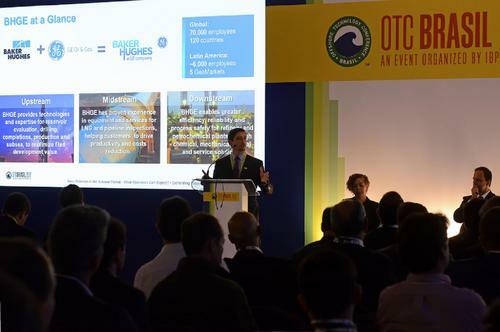 OTC Brasil 2019 will attract the world’s foremost offshore E&P experts and companies to share knowledge, make new contacts, and explore how technology, best practice, emerging trends, and proven methods are making waves in the evolving landscape of the industry. Sponsored and endorsed by 15 engineering and scientific organizations, OTC Brasil presents lucrative offshore opportunities in the region. 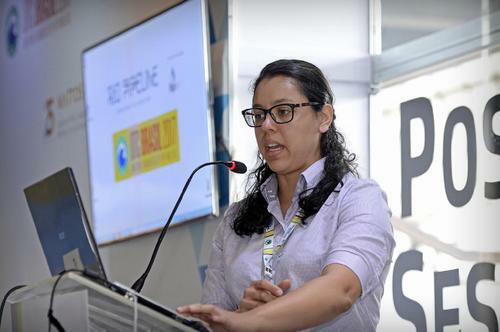 OTC Brasil showcases innovative technology for offshore drilling and environmental protection. In addition to the excellent technical program, the conference offers timely discussions on Brazil’s major changes in its regulatory framework and the E&P investment opportunities in the country. Join Petrobras executives to learn about Brazil’s licensing pre-salt rounds, market access, fiscal terms, and resources offering the most productive return on investment. Discover the benefits from Brazil’s regulatory changes.